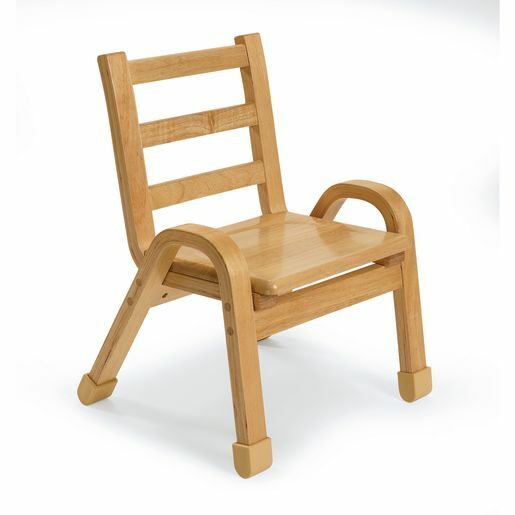 Beautiful bentwood legs, solid birch construction and a natural finish make these chairs a welcome addition to any classroom. Chairs pictured have "boot" feet. Chairs received may have "boot" or "slider" feet.